Details about the Poultry Associations Belongs to Telangana and Andhra Pradesh. The well-known and major poultry industry players of telangana were launched the committee. The formation of this committee has been initiated by all poultry integrators in the year 2008. The Committee TSAPBCC helps to poultry industry,in terms of, regulate broiler chicken prices across the state poultry market. It helps to farmers and Integrators, wholesale & retail traders in poultry industry in Telangana to avoid huge loss and uncertain situations in the poultry market. The committee conducts meetings, discuss about the members addressed issues, related to poultry industry, as well as share their esteemed member thoughts, and finally arrive some policies according to the situation. This process directly and indirectly supports to common public, employees,traders and investors. The Committee promote spiritual understanding, leadership with integrity and elevated actions towards a better poultry world. The Telangana Poultry Breeders Association is one of the most important association of the poultry industry. Almost all the major basic poultry breeder owners are the members of this association. The association has taken many poultry issues from time to time with the center & State governments for the benefit of domestic poultry issues. The Telangana Poultry Federation is the voice of the Telangana Poultry Industry, committed to its growth. Serving producers and processors of chicken and egg products. The TPF provides a united voice for the industry with government, media and the general public. The mission of the TPF is to preserve, promote and protect the activities that bring the value to stake holders of the poultry industry in Telangana. Federation memberbships consists of growers, producers, industry employees, allied industry suppliers and "main street" businesses, which recognize the importance of poultry in India's economy. TPF officers, directors and committee members represent all segments of the poultry industry and serve without compensation, giving freely of their time and talents to keep poultry industry competitive. Committees, coordinated through the TPF office, carry out most activities.  These committees plan and implement the Federation's activities. In Addition to representatives from all phases of the poultry industry and allied industry, personnel from various organisations have come together to serve the poultry industry. The Andhra Pradesh Poultry Federation is the voice of the Andhra Pradesh Poultry Industry, committed to its growth. Serving producers and processors of chicken and egg products. The APPF provides a united voice for the industry with government, media and the general public. The mission of the APPF is to preserve, promote and protect the activities that bring the value to stake holders of the poultry industry in Andhra Pradesh. Federation memberbships consists of growers, producers, industry employees, allied industry suppliers and "main street" businesses, which recognize the importance of poultry in India's economy. APPF officers, directors and committee members represent all segments of the poultry industry and serve without compensation, giving freely of their time and talents to keep poultry industry competitive. Committees, coordinated through the APPF office, carry out most activities. These committees plan and implement the Federation's activities. Around the year 1981, the Indian Poultry was hit by an unprecedented crisis. Over 40 percent of all poultry farmers had stopped operations because the business had become economically unviable. Middleman had forced down prices and farmers were being paid less than their production cost, a result of speculative trading, since the exiting market and distribution network was working against the interest of farmers. Feed cost had risen by 250 percent in the past 5 years, whereas egg prices were static at an average of 35 paisa. Consumption of egg was low and the future looked anything healthy. With no help coming from any quarter, a group of farmer motivated by Mr.B.V.Rao travelled across the country, organizing over 300 meetings with groups, Individuals, and traders.  Their objective –unites poultry farmers from all over the India, and takes control of their own destiny. Dr. Rao’s call “My Egg, My Price, My Life “consequently brought farmers onto a united platform and realized this objective. NECC was formally registered under the Societies Registration Act.  In line with its democratic principles, it was registered as a trust and on May 14th 1982 NECC started declaring egg prices. NECC is unique in many ways. With a membership of more than 25,000 it is the largest single association of poultry framers in the world. Most of today’s egg production in India came from NECC members . In the past two decades ,NECC has played a significant role for the battement of poultry industry in general , and the egg industry in particular, through its various programmes like market intervention ,price support operations , egg promotion campaigns, consumer education ,market research, rural market development and liaison with government on vital issues concerning the industry . A complete voluntary effort by farmers, it has no statutory authority to enforce its declared price, nor does it compels anybody to contribute to its funds. It is based on the co-operative spirit and a simple conviction, the right to determine their own selling price. It makes no profit and subsists entirely on voluntary contribution from the members of layer farmers. To acquire the co-operation of all its widely dispersed members NECC uses a 3 –tier democratic setup organized in the form of 40 committees around the country.